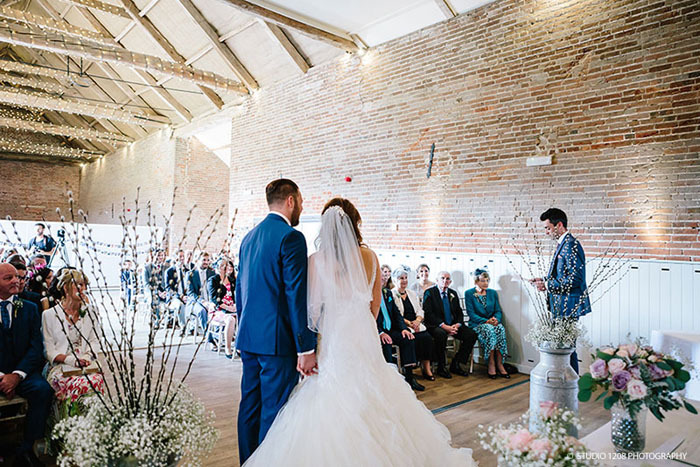 An historic venue for many relaxed and stunning weddings, The Red Barn is nearly 500 years old yet has up-to-date facilities, which are continually being enhanced and improved. The Red Barn is easy to find in an easily accessible, yet rural, location in West Norfolk, just off the A10 between Downham Market and King’s Lynn. 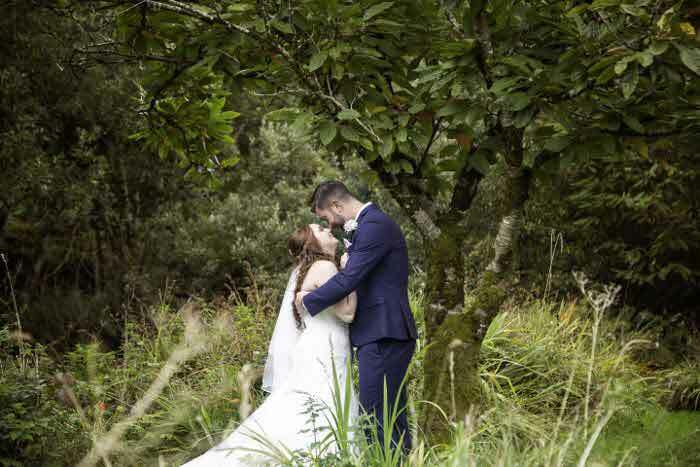 The barn is fully licenced for weddings and receptions and the owners, the Rockliffe family, take great pride in their flexibility and support for couples and their families. Hunters Hall is a family run, dedicated wedding venue in a farmland setting within easy reach of Dereham and Norwich but hidden away in the Norfolk countryside. 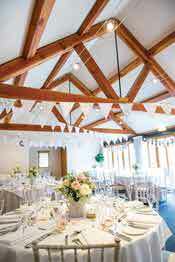 A licensed civil ceremony venue catering for 40 -140 guests, Hunters Hall features a Victorian oak beamed barn, marquee lined barn, intimate ceremony room and 11 en suite bedrooms on-site. 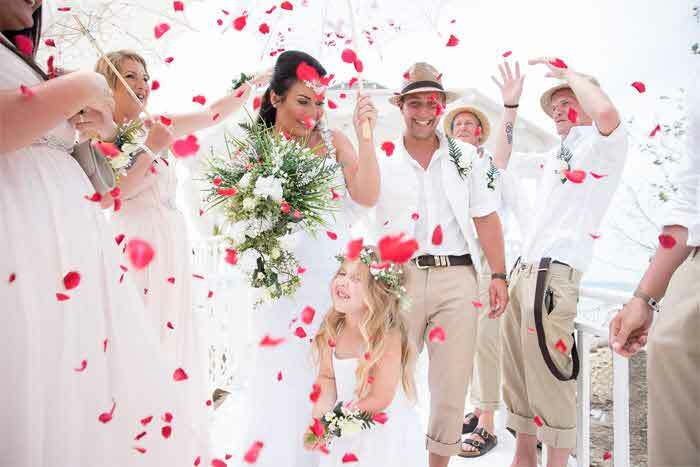 The venue's versatile facilities and wedding expertise makes Hunters Hall the ideal venue for your wedding celebrations. Waxham Great Barn is a wonderfully atmospheric building tucked away on the stunning North East coast of Norfolk and managed by the Norfolk Historic Buildings Trust. 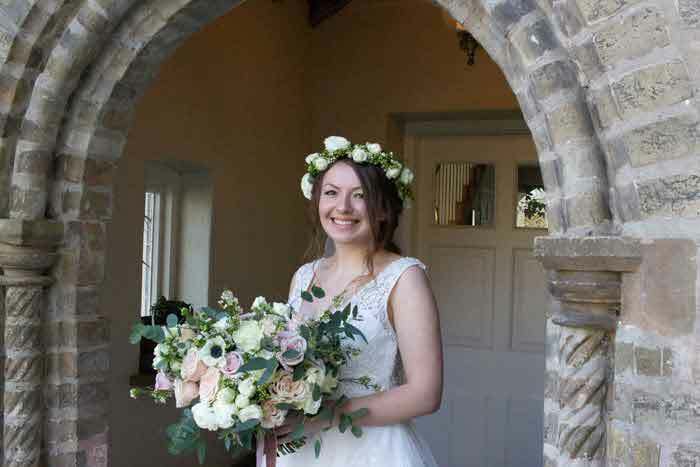 A beautiful thatched Elizabethan barn dating from the late 16th century, this Grade I-listed chalk and flint building and its remarkable surroundings are a magnificent blend of Norfolk architecture and landscape - a place where you can create the wedding you have always dreamt of. 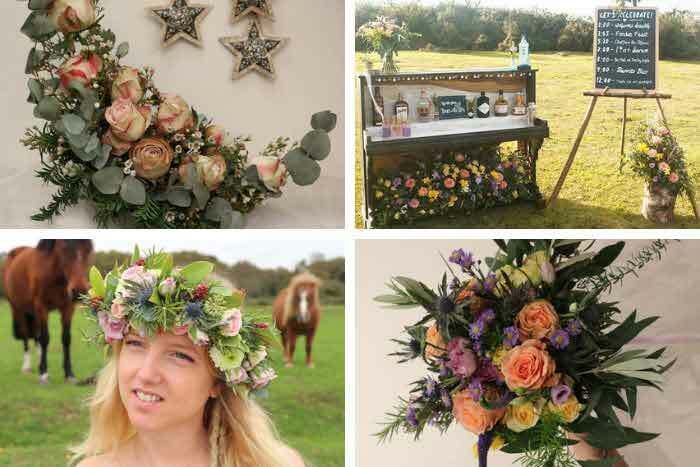 The possibilities and themes are limitless: shabby chic, bohemian, hopeless romantic, rustic idyll, and more. 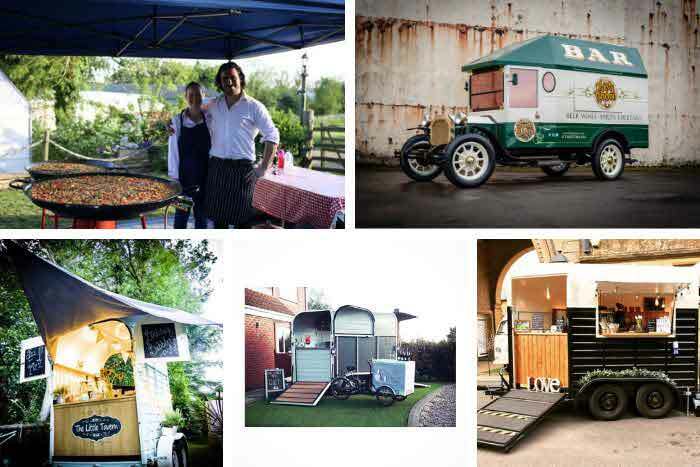 The Great Barn can accommodate up to 250 guests and bookings can be made for any day of the week. Set among the water meadows of South Norfolk, Hales Hall offers a truly romantic venue for your dream wedding. 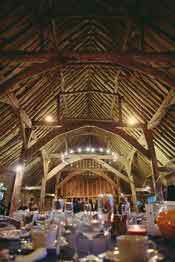 The stunning Tudor Great Barn has room for up to 180 guests seated or 300 for a drinks reception. The medieval hall, now transformed into luxury accommodation, can sleep 25 – including the private bridal suite in the gatehouse. 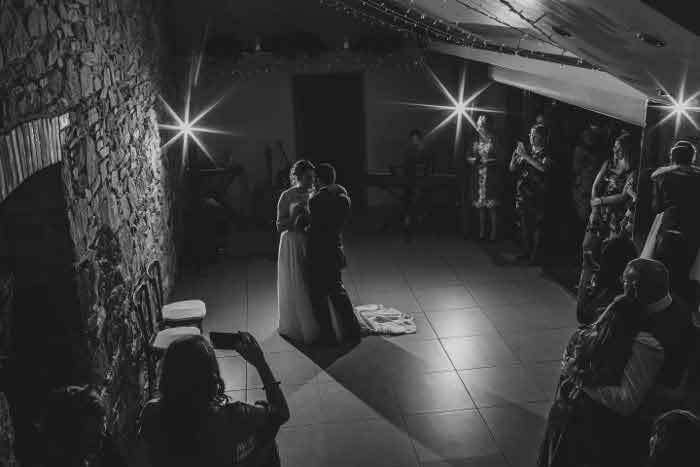 The elegant barn, built in 1474, is licensed to hold civil ceremonies and offers the latest sound and lighting equipment, plus a beautiful sprung dance floor. Hales Hall is available for exclusive hire. 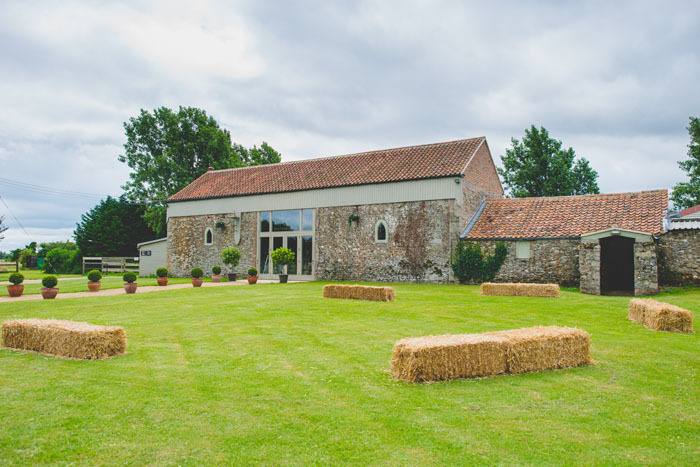 Located a stone's throw from Burnham Market along the stunning North Norfolk coastline, Sussex Barn offers a unique blank canvas approach to wedding venues, with 18th century charm at its heart. 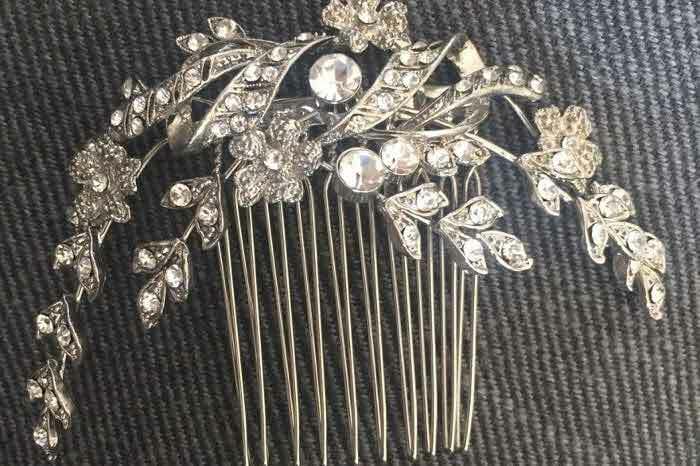 Whether you're looking for a fully catered wedding and reception or to create your own unique style, the venue has everything you need for your big day. Built in the 18th century and used for many years as a working barn, Sussex Barn is an eclectic mix of old and new. 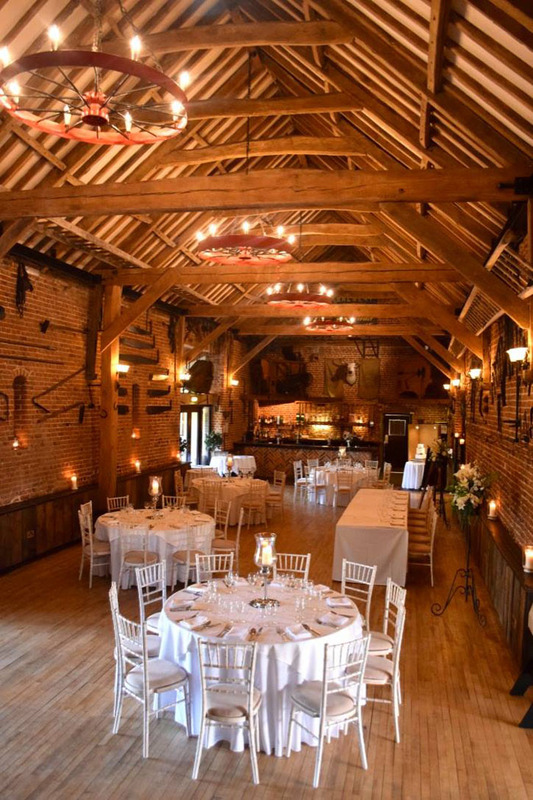 The original barn is used for your big day, with extensions added over time. 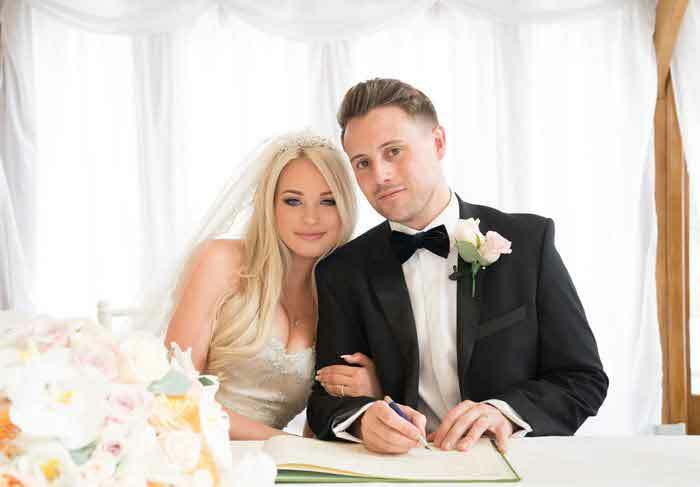 Located in the picturesque privately owned village of Framingham Pigot in the heart of the Norfolk countryside, but just four miles from Norwich city centre, Brasted’s offers a warm and relaxed venue for your special day. 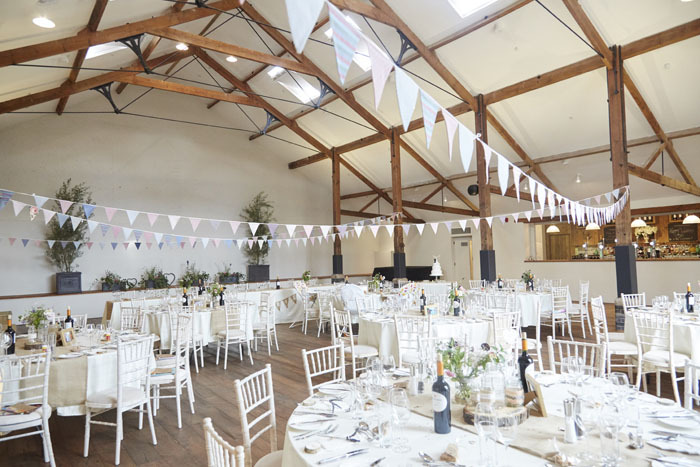 Surrounded by landscaped gardens and fully equipped with an integrated bar, dance floor and terrace, as well as state-of-the-art lighting, the barn is light and airy with neutral décor, providing the perfect setting for any theme. Paired with the famous Brasted’s multi award-winning catering and service, as well as a dedicated wedding planner and boutique on-site accommodation at Brasted’s Lodge, Brasted’s Barn really is a unique venue. 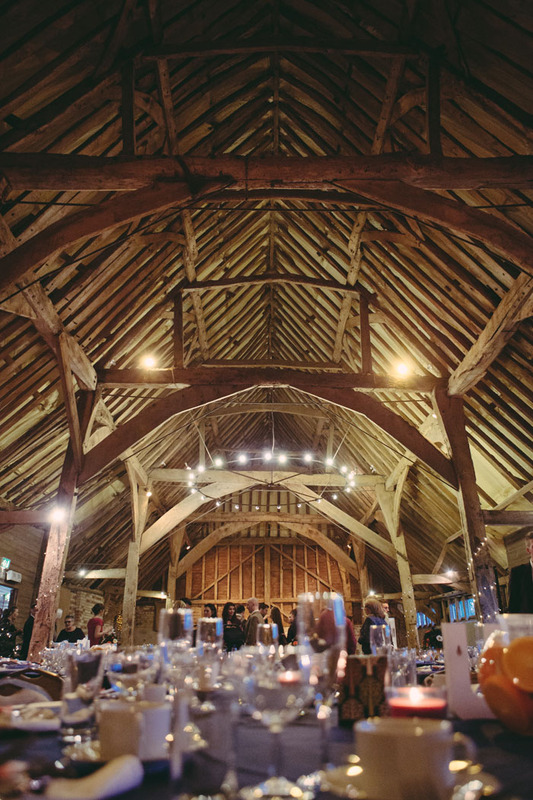 Dating back at least 300 years, Knights Barn has two interconnecting barns with exposed stonewalls and massive beams offering a truly breath-taking venue for your wedding day and evening reception. The imposing carrstone barn sits majestically on the edge of 11 acres of grounds with open views of the surrounding countryside. 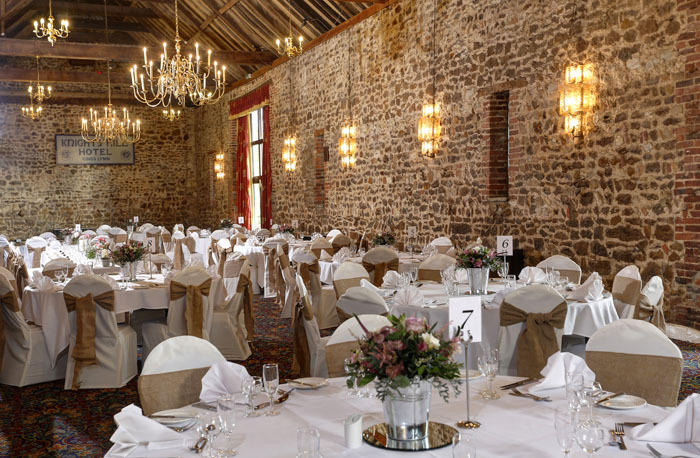 The Knights Barn complex provides the perfect Norfolk wedding venue with facilities for up to 180 guests and with 79 delightful bedrooms, the hotel offers everything to make your day truly spectacular. 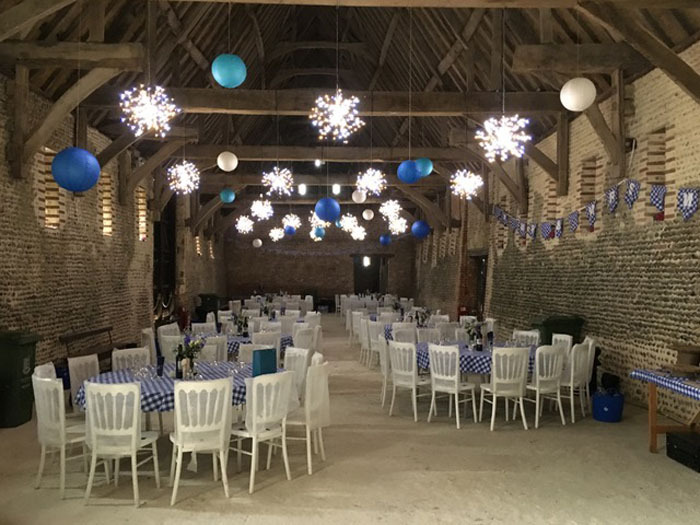 The Great Barn at Oxnead Hall is ideal for a vibrant reception party. 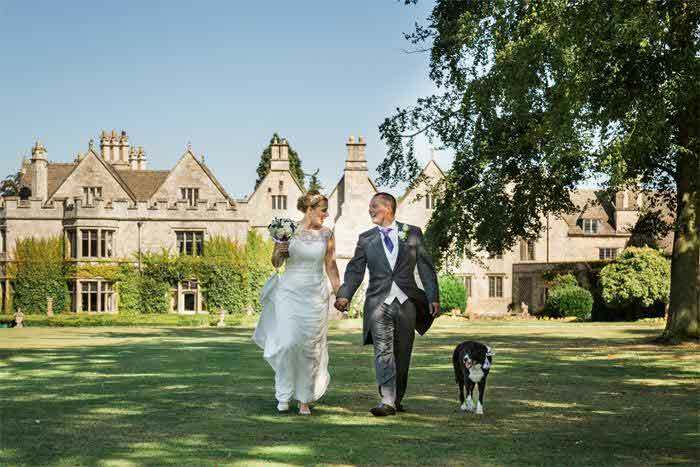 Following a service in the medieval church situated in the grounds of this Grade II listed home or a civil ceremony in the Orangery or The Long Room, up to 220 guests can enjoy a sit-down dinner and entertainment in the grand and spacious surroundings of The Great Barn. The venue is perfect for putting your own stamp on it. Guests can also retreat to the neighbouring Long Room during the reception - a relaxing escape from the main event. Set in the beautiful Norfolk countryside, Manor Mews is newly licensed for civil ceremonies which take place in The Great Barn. 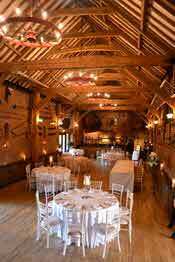 The wedding breakfast and reception are also held in the beautiful Great Barn, accommodating up to 180 guests. 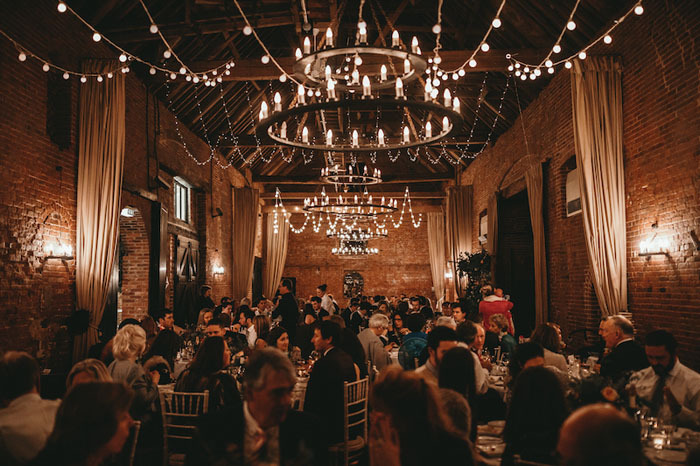 The barn’s cosy, rustic and warm atmosphere, along with subtle features like the twinkling fairy lights and authentic wooden beams create a beautiful backdrop for your special day. Accommodation is available for up to 82 guests across cosy cottages, converted barns and the manor house itself – with newlywed couples welcomed to enjoy a private retreat, complete with outdoor hot tub. 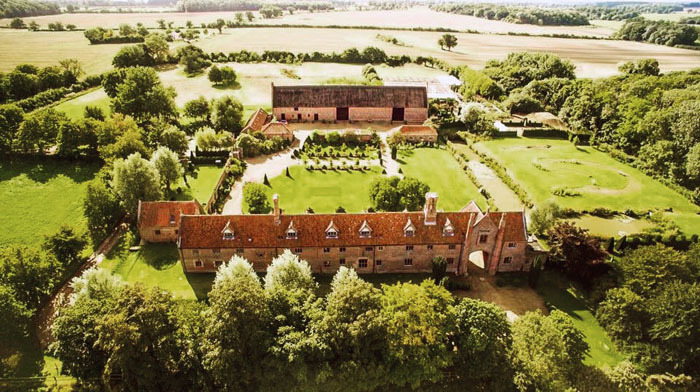 Situated in picturesque Norfolk, just one hour from Norwich, and within easy reach of London, Pentney Abbey is a stunning wedding venue with 35 acres of gorgeous grounds and a rich history. 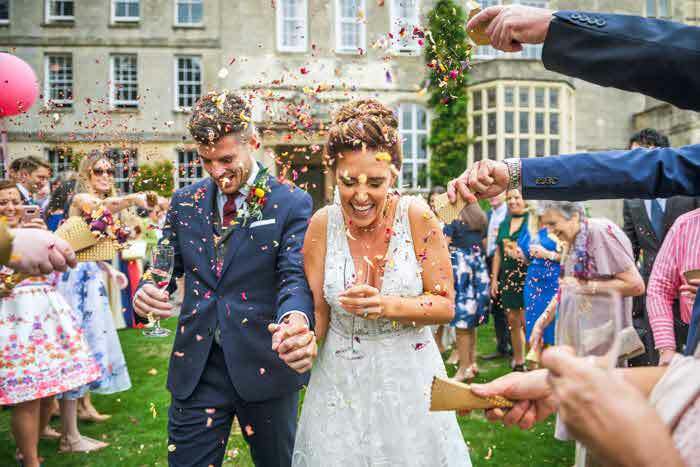 With room for up to 100 guests, as well as a live band or DJ, The Barn at Pentney Abbey serves as a great location for your wedding breakfast and reception. The professional in-house catering team will work with you to create a bespoke menu for you and your guests to enjoy. There’s a bar and access to a patio that can be used in the summer. For night owls, there’s a fire pit in the courtyard too. 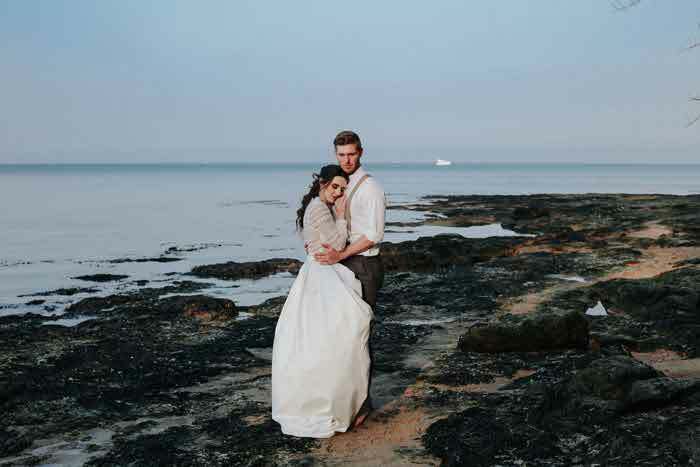 Find more venue inspiration in the latest issue of Norfolk & Suffolk Bride magazine.